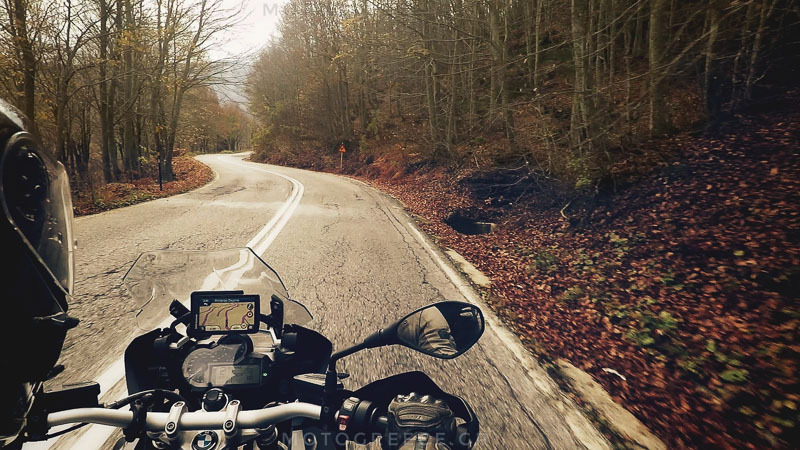 We can design and organize customized motorcycle tours in Greece based on your preferences. Set the dates, set the group size. Tell us if you are looking for upscale accommodation or if you prefer lower cost hotels. Add a support car or not. Add the services of a motorcycle tour leader, or do the tour on a self-guided basis and we will prepare a tour handbook with maps, routes etc. Whatever the case, we will discuss the details and come up with a complete proposal for you. Use the contact form to request your tour. Not sure where to start from? Did you see our ready-to-go tours? For example, have a look at 2 of them below. Perhaps they will help you draw an idea! To see all available tours, go to our tours overview section. 8 days vacation package, 6 riding days. 3 UNESCO World Heritage Sites! 12 days vacation package, 9 riding days. 2 UNESCO World Heritage Sites! Meteora, Delphi, Vikos gorge, Zagoria, Tzoumerka. 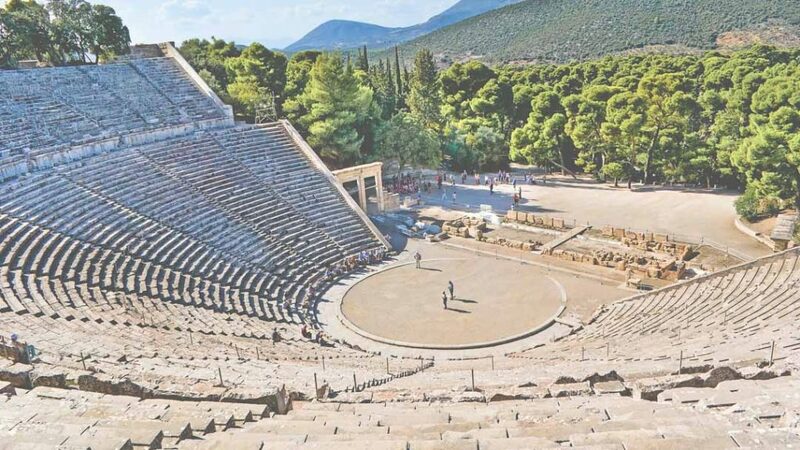 Also, have a look at the following articles, they may help you with information about riding & travelling in Greece. Keep an eye in the page here, as we will be adding more articles. 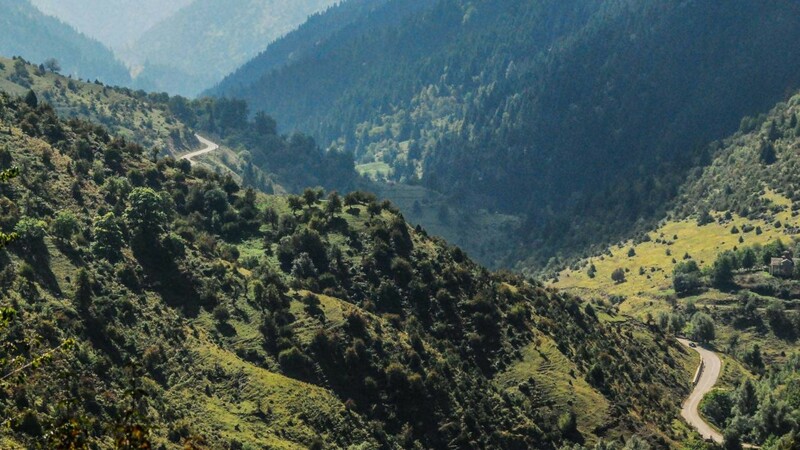 Read riders reviews about their motorcycle tours in Greece. 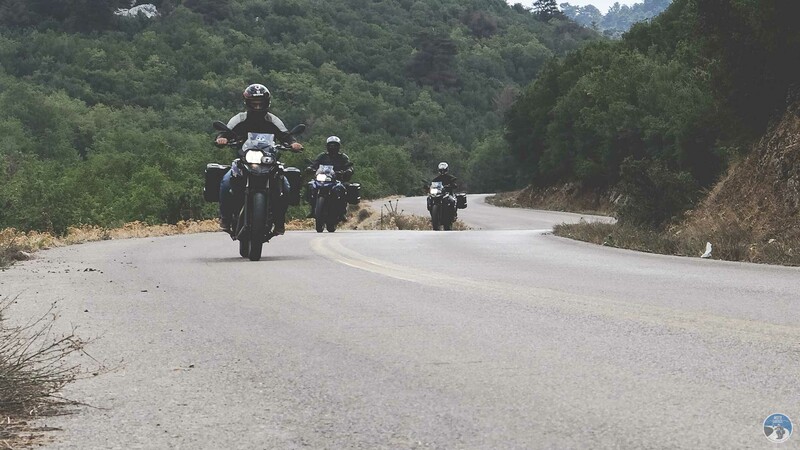 Our customers’ experience prove why should choose Greece for your next motorcycling tour. How much time is needed to prepare a customized tour? It depends, there is no fixed answer. A tour that is designed from ground zero will take more time to be prepared. Our initial proposal can be ready in just a few days. But once you agree to it, and we are given the clearance to proceed with the complete organization, we may need weeks to come up with a finalized product. It depends on the duration of your tour, on the type/category of hotels you are looking for, and many more factors. Is there a fee required for preparing a customized tour? Again, it depends. If your customized tour is a slight variation of an existing tour, for which we might produce a proposal for you in a day’s work, we most probably won’t ask for a fee. We hope that you understand, planning a customized tour from scratch requires resources, mostly time. So if you are looking for a tour solution that is mostly new and not similar to something already available by MotoGreece, we might need to spend a lot of working hours on it. In this case we do ask for a minimal, non-refundable fee of 100 euros. This fee will be deducted from the final price of the tour. We have to ensure that you are serious about your intention and that we won’t spend dozens of hours on completing a tour package without commitment. Can we bring our own motorcycles? Yes. But you will be 100% responsible for the correct operating condition of your motorcycles, for insurance and for breakdown coverage. What terms apply to customized tours? The regular Tours Terms & Conditions, which can be found here. For anything else that is not covered here, do not hesitate to contact us.